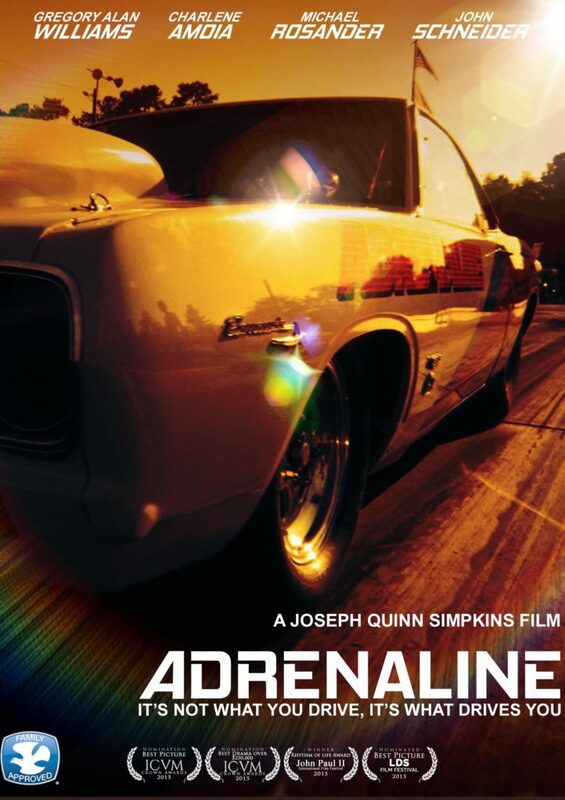 After a crash leaves him paralyzed, drag racer Joseph Jenkins thinks his life is over. But his hospital roommate Elijah slowly gives him new perspective. When he returns home, his Uncle Paul gets him competing again—and winning. But can he face his nemesis Jason Skynard, the man he was challenging when the accident happened?